Such an adorable picture. Thank you for posting it texasmom. 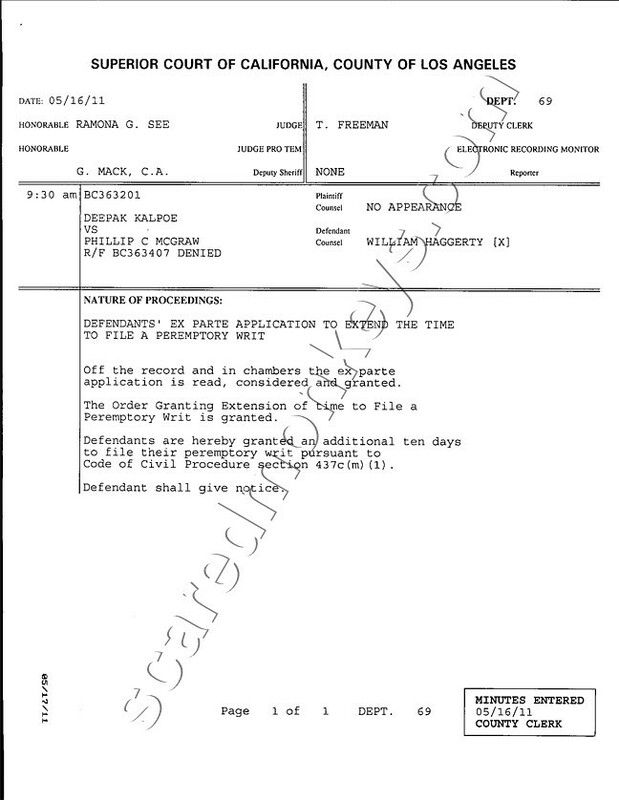 A common law document directing the sheriff to assure the defendantÂ’s appearance in court, as long as the plaintiff has presented the former with security for the prosecution. In current practice, the peremptory writ has been replaced by the summons. I hope she's found safe and found soon. Hmmmm--Can the defendants be planning to follow up 437c (m) (1) with 437c (m) (2) ? to present additional evidence or to conduct discovery on the issue. be ordered upon timely petition of any party. Last Updated on Wednesday, May 18, 2011 6:23 p.m.
Wednesday, May 18, 2011 6:20 p.m.
ORANGE CITY - Prime Minister Mike Eman (AVP) will depart later this week to the Netherlands. He goes under the auspices of the Association of Dutch Businessmen (VNO), give a presentation to members of the Permanent Committee of the Senate and House. Eman will be presenting a picture of the possibilities that Aruba can offer as part of the Kingdom. Aruba sees himself as an innovative island in the Kingdom and will focus on commercial development between Latin America, the European Union and the United States. The government thus refers to contacts made with agencies such as TNO, Hoofddorp, Union Gas and the Rietveld Academy. They each have their own economic interest in Aruba area. Thus would begin a research institute TNO in Aruba, Union Gas is in the picture to help with the distribution of gas between Valero and WEB and wants the Rietveld Academy in Aruba establish a branch. To protect economic interests and contacts already established to emphasize Representatives from these agencies present at the presentation of Eman at VNO in The Hague. The reason Eman the presentation, is due to a reaction of the Dutch interior minister, Piet Hein Donner (CDA). The Permanent Committee had questions on the Islands of the Kingdom. Donner had then in turn said that Aruba ensure that the Caribbean part of the Kingdom develops well. ORANGE CITY - The parliament yesterday bill passed against terrorism and money laundering. The groups had various amendments and motions which led to a number of changes in the law. Exactly what the changes are not yet known. With the approval of the Act is another step Aruba progressed further in meeting the requirements of FATF financial watchdog. The Task Force would have to Aruba a blacklist, because our country for years barely has implemented the recommendations for a safer and more transparent financial transactions. Whether with the commencement of this Act occur remains to be seen. Coming Friday, the Aruban Government report on its progress she has made ​​to date in implementing recommendations. On June 20 will subsequently tabled come at a meeting of FATF. Should Aruba end up on the blacklist, then this 'disastrous' impact on the economy, let Finance Minister Mike de Meza (AVP) already know. This list is in fact used internationally to For example, investments do. VAN SUSTEREN: Do you have any contact with Deepak and Satish? VAN SUSTEREN: What kind of contact? VAN DER SLOOT: I have e-mailed back and forth with them a couple of times, called once. VAN SUSTEREN: When did you call? VAN DER SLOOT: Something -- three months ago. VAN SUSTEREN: What was the conversation? VAN DER SLOOT: It was about they had a lawsuit going, and that's really the only thing we talk about. VAN SUSTEREN: And is there -- why is the lawsuit of interest to you? VAN DER SLOOT: They said that if they won the lawsuit, that they'd give me a million dollars. VAN SUSTEREN: And is that Deepak saying that, or Satish? VAN DER SLOOT: It's Deepak. I have it on paper too. VAN SUSTEREN: Deepak wrote it, or in an e-mail? VAN DER SLOOT: No, I got it - just my computer. Like it's typed up. VAN SUSTEREN: Do you know if his lawyer knows? VAN DER SLOOT: Yes, for sure. VAN SUSTEREN: What does it say on the paper? What's the deal? VAN DER SLOOT: It's that if as long as I don't share anything that I know about the both of them with any money, and if they win the lawsuit, I will get a million dollars. VAN SUSTEREN: Did that come from the lawyer or from Deepak? VAN DER SLOOT: Both of them. VAN SUSTEREN: Both the lawyer and Deepak? VAN DER SLOOT: Yes. It's an official paper. VAN SUSTEREN: Will you show us a copy of it? So, if "reviewing court" means "appeals court" as its known to most laypeople, then this would mean that Dr. Phil's team has appealed the denial of the summary judgement? 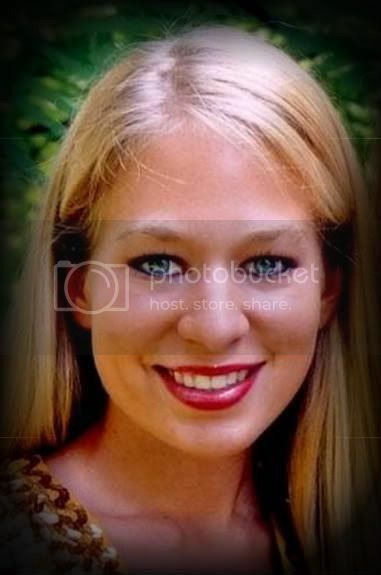 My ongong prayer is that Natalee Holloway will be returned to her country ... will be returned to her family ... her family who after almost six years would be afforded the opportunity to lay their loved one to rest on American soil. I believe that there are those who were on board the Persistence who could be instrumental in bringing about required pressure that will allow my prayer to be realized ... those who witnessed and videotaped the furthering of the Aruban/Dutch coverup ... the Aruban/Dutch coverup that has prevented justice from prevailing for American citizen since May 30, 2005. William Trickett Smith II appeared in a Peru court this week and pleaded guilty of killing his wife, according to several Lima-based news outlets. Submitted photoWilliam Trickett Smith II and his wife, Jana Claudia Gomez Menendez. According to La Republica and Peru21, in pleading guilty Thursday, Smith accepted the 35-year prison sentence handed down by the public judicial ministry during a hearing at a San Pedro district. Smith’s defense attorney called the sentencing excessive, but accepted the civil penalties, although the news reports did not mention what those penalties were, nor if they were monetary fines. In August 2007, Menendez’s body was found dismembered inside a suitcase that washed up on a Lima, Peru, beach after an earthquake. Her parents identified their slain daughter when television news reports zoomed in on the butterfly tattoo on the back of her neck. The case gained national attention in Peru and became known as el enigma de la mariposa — the mystery of the butterfly. Patricia Menendez, Jana Claudia Gomez Menendez’s mother, long vowed to seek justice. “My family will not stop until William Smith pays for what he did,” she told The Patriot-News in 2008. Attempts to contact Patricia Menendez on Thursday were unsuccessful. William Trickett Smith is on the left and Joran Van Der Sloot on the right. 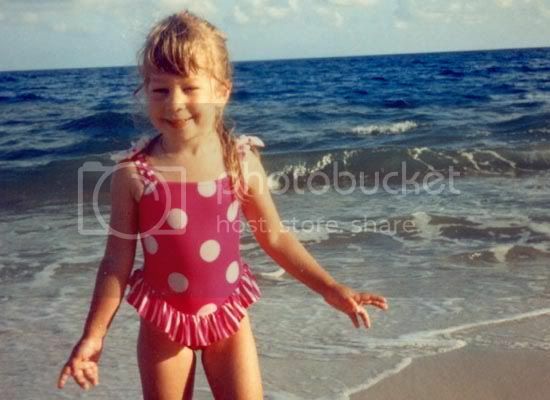 In August 2010, two weeks after his extradition to Peru, Smith, then 29, appeared in a photograph standing along with Joran van der Sloot, a suspect in the disappearance of Natalee Holloway in Aruba. Van der Sloot is awaiting trial on a first degree murder charge in the slaying of 21-year-old student Stephany Flores on May 30, 2010. The Dutch national first gained international notoriety when he was twice arrested in the 2005 disappearance of Alabama teenager Natalee Holloway in Aruba. Police claimed they had witnesses who saw Smith leaving a hotel with Menendez with a suitcase matching the description of the one in which her body was found. 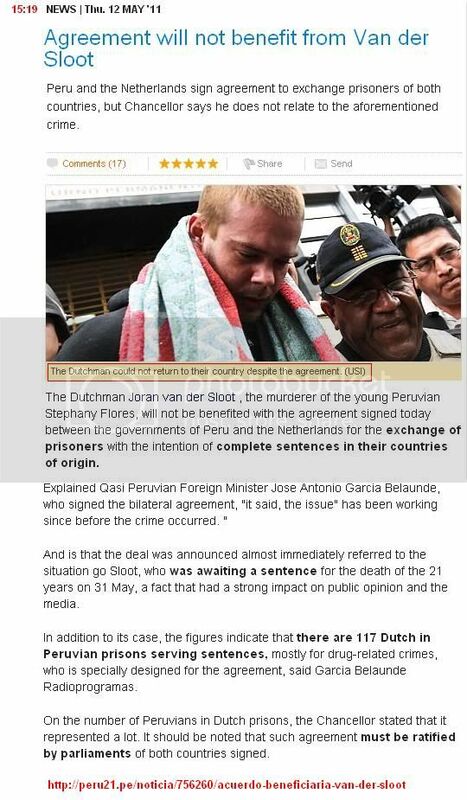 The murder of a relative or spouse is punishable by a minimum of 15 years in prison in Peru. 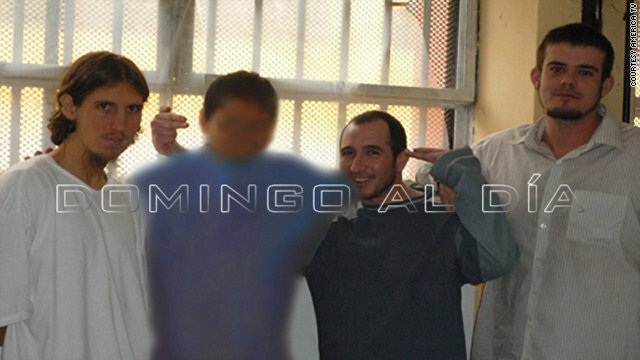 The South American country does not have the death penalty, but prison conditions there are described as harsh. The Associated Press contributed to this report. This story has been updated from an earlier version. William Trickett Smith II invoked the legal concept of plea bargaining to take responsibility for killing his wife. Page created in 10.21 seconds with 19 queries.